This one was a no-brainer. 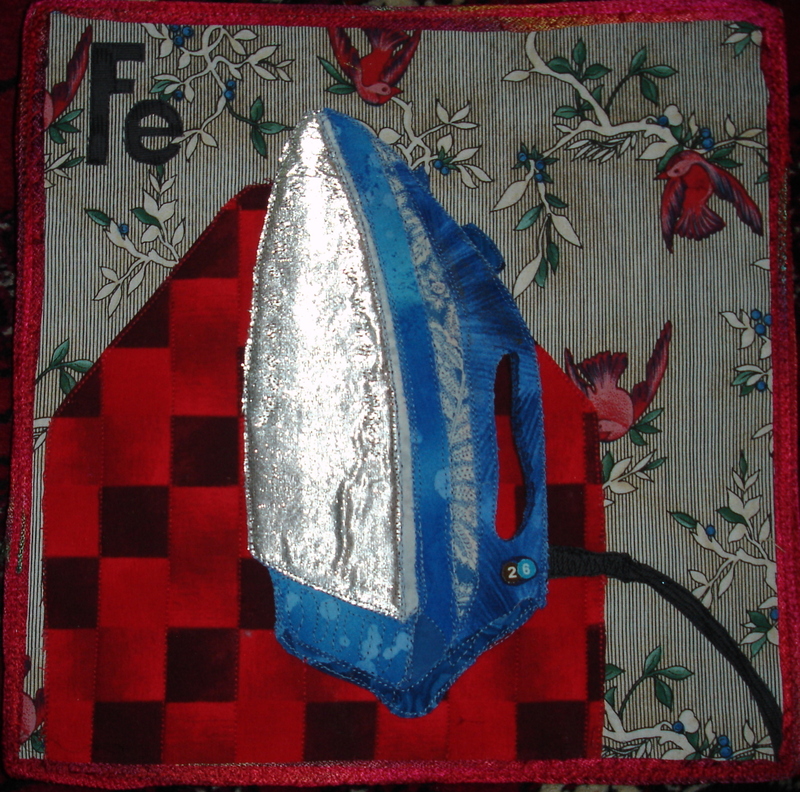 What does every quilter think of when you say Fe? This one was easy. What does any quilter think of when you say Fe?